Vietnam is known for many good things - food and picturesque travel locations especially - but car manufacturing isn’t one of them. 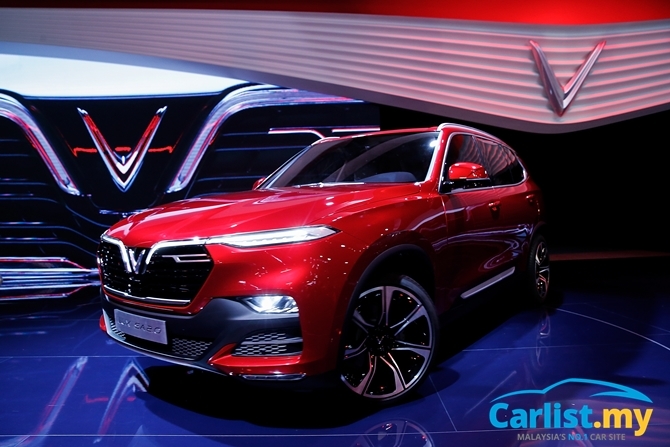 That might change within the next five years if the young upstart VinFast’s global debut at the recent Paris Motor Show is an indicator of things to come. Most automotive brands would typically aim low to establish a firm footing on their domestic market before venturing overseas. Not VinFast which, despite being born out of Marxist-ideology-Vietnam, embraces the free market more than some European/American brands. Remember that the German state of Lower Saxony owns nearly 12 percent of the Volkswagen Group while the French government owns 15 percent of Renault. In contrast, VinFast was founded with no direct government assistance. We say not directly because Vietnam does try to make things difficult for import of Thailand-made vehicles using dubious non-tariff barriers like environmental test certifications, which can only be done at one very specific Vietnamese lab, forcing cars to be parked at Vietnamese ports for extended periods of time.  Anyway on paper, VinFast is purely a private initiative by Pham Nhat Vuong - chairman and founder of Vietnam's largest private company, Vingroup - whose business interests now spans retail, property development, and food. Pham’s rags to riches story started in the most unlikely location - Ukraine. Pham was a geology student in Moscow at the tail-end of the USSR’s dissolution. In 1993, he founded an instant noodle business in the newly independent and democratic Ukraine. He got his big break when he sold the business to Nestle, before moving back to Vietnam to establish a property development business. Vietnam is rarely viewed by the West as a shining example of championing women’s rights but the country boasts of an extensive list of women leaders in its private sector. VietJet (Vietnam’s equivalent to Air Asia) for example, is founded by a lady, Nguyen Thi Phuong Thao, while Vietnam’s first private bank was founded by a woman, Nguyen Thi Nga. VinFast’s management team is headed by two females. Chairwoman Le Thi Thu Thuy also holds the concurrent position as Vingroup’s Vice-Chairperson. Prior to joining Vingroup, she was a former Vice-President for Asian markets at Lehman Brothers. Meanwhile, Le Thanh Hai is the CEO of VinFast Trading and Service. 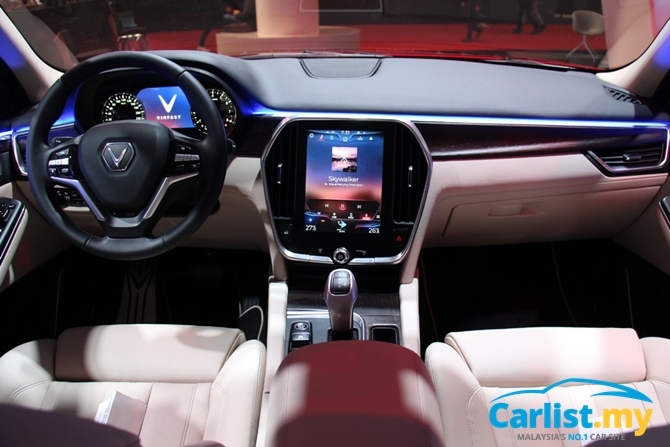 She was formerly the General Sales and Marketing Director for General Motors Vietnam, whose Hanoi factory was sold to VinFast earlier this year. 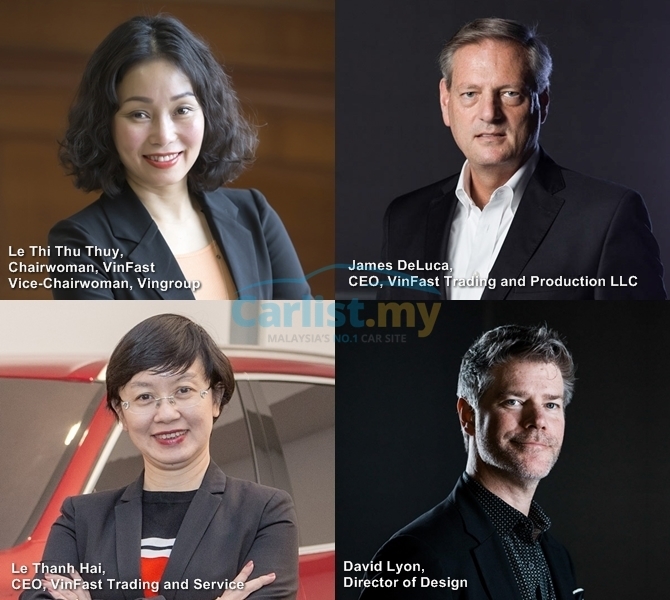 The ladies of VinFast are joined by a few other ex-GM staff, including CEO of VinFast Trading and Production James DeLuca (former Executive Vice President of Global Manufacturing Operations) and Design Director David Lyon (Formerly Executive Director of Asia-Pacific Design General Motors). Malaysians will of course, will naturally read that as a (healthy and welcomed) challenge to Proton’s own similar ambitions under its new owner Geely. Take that within the context of the prevailing tensions between the people of Vietnam and China, whose rivalry dates back centuries and goes beyond today’s politics; it has the makings of an Asian version of tensions between ‘70s era British car makers and larger players in continental Europe. 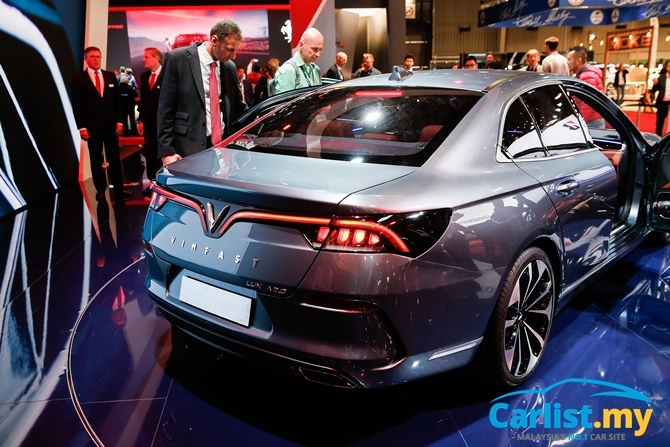 Like Geely’s new direction for Proton, VinFast believes in establishing itself first in the higher-end segments, before rolling out more affordable products, except that VinFast is taking things a bit closer to the extreme. 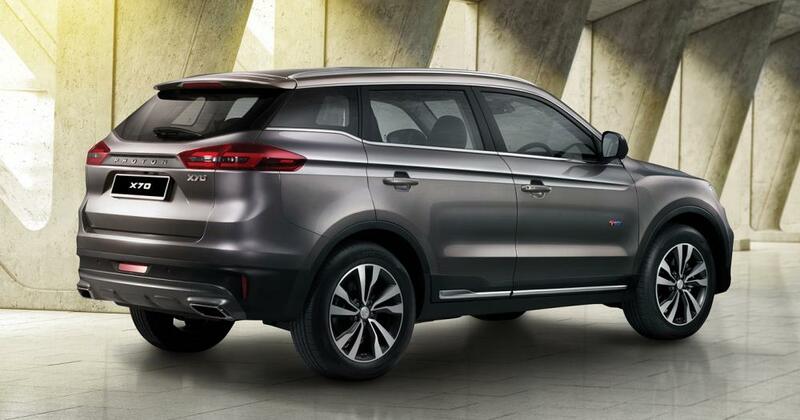 While Geely is leveraging on Volvo know-how to build the premium car-like X70, VinFast’s first two models – a LUX A2.0 sedan and a LUX SA2.0 SUV – are derived from BMW. Mind you it’s not a rebadge, as you can see from the pictures. Both models have been heavily reworked. 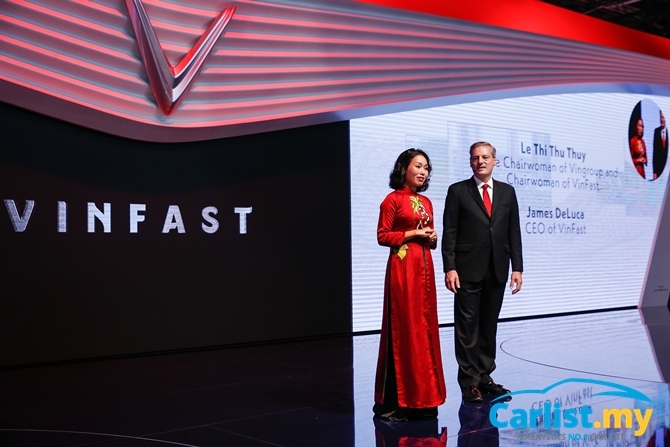 When asked about VinFast’s relationship with BMW, VinFast’s CEO James DeLuca told Carlist.my that VinFast is licensed to utilize BMW patents for specific technologies. To clarify, BMW didn’t license the F10 5 Series and F15 X5 to VinFast, but just specific patents. “From our perspective, BMW is well-known for its safety, quality, reliability, durability, and ‘German Technology’. 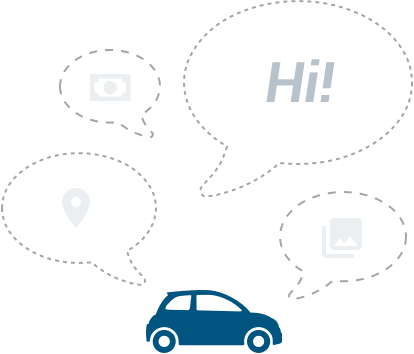 We want to build a solid platform for our two pioneering products, and this is why we decided to cooperate with BMW,” said DeLuca. 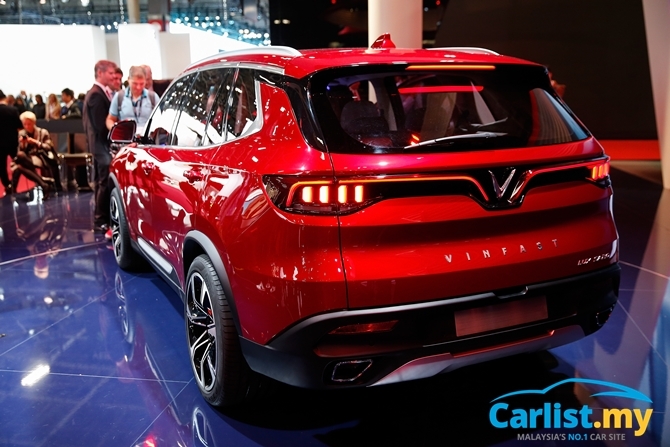 Smaller and more affordable models are in the plans, but rather than selling cheap cars before moving upmarket, VinFast wants to approach the challenge from the opposite direction. 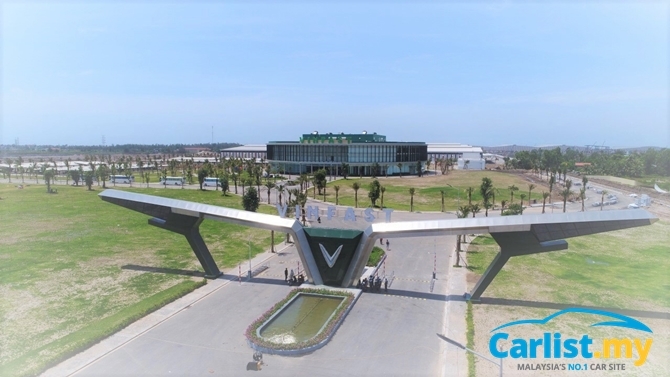 The first two VinFast models will hit the Vietnamese market in September 2019, ambitious considering that their 335-hectare USD 1.5 billion manufacturing plant is still under construction. As recent as last year, the land on which the plant is being built was still partially submerged in sea water! 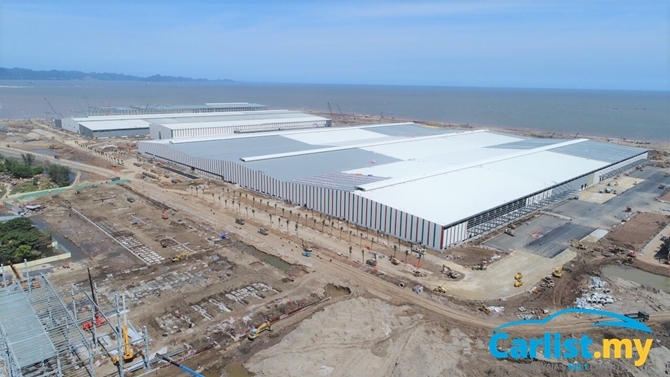 When ready, VinFast claims that the plant will be one of the most advanced in the world, never mind South East Asia. Whether VinFast can deliver as claimed is still yet to be seen. It is one thing to build two show cars, but series production is quite a different matter, as Tesla is now finding out the hard way. Even quality stalwarts like Toyota, whose Toyota Production system is now adopted by nearly every single car maker today, still finds itself tripping over quality shortcomings every now and then. Export plans are being put in place in parallel with its domestic introduction. 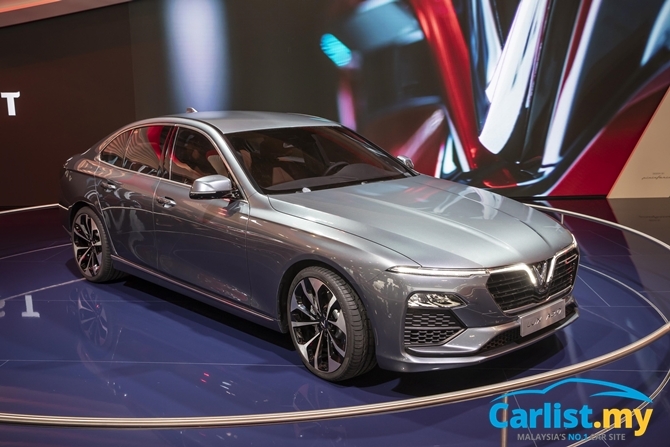 Cars are being readied to meet requirements of export markets, but VinFast isn't divulging any details yet. The company has registered an office in Frankfurt, with Shanghai and Seoul to follow soon. “At the moment, we are completing homologation procedures for several international markets.  We are not yet announcing the timing of the start of exports or the first export markets,” said DeLuca. 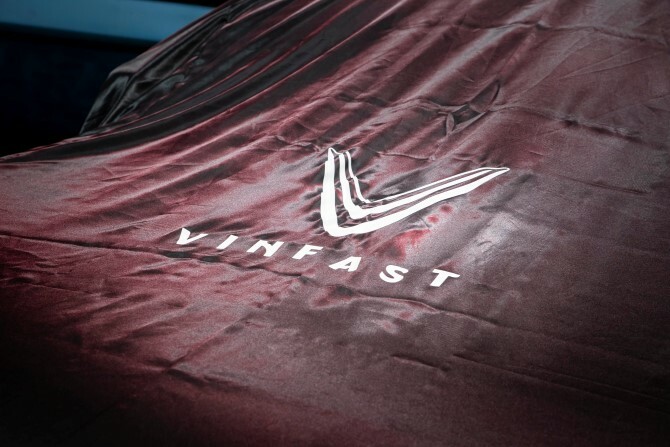 VinFast is making a lot of headlines but it is important to remember that VinFast still doesn't have a functioning plant or a working prototype for the motoring press to evaluate. But before Malaysians dismiss VinFast, we should also reflect on ourselves and recognize that despite having over 30 years of head start, we still don’t have much to show apart from one maker of small cars that is more of an South East Asian outpost for Daihatsu with limited export capability beyond small Pacific nations, and a laggard that just can’t seem to get things right until the mainland Chinese came in. 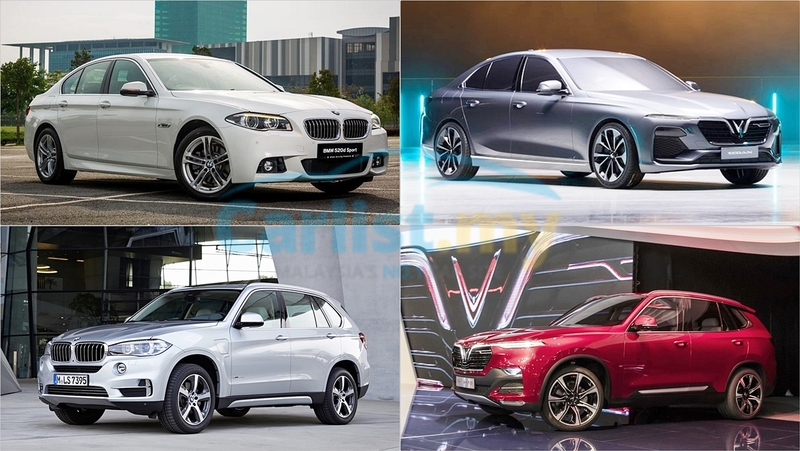 Perhaps the healthy rivalry from VinFast will force policy makers to acknowledge that the government has no business in businesses apart from creating business-friendly environments, especially with regards to the third national car company mooted by Prime Minister Tun Dr. Mahathir. 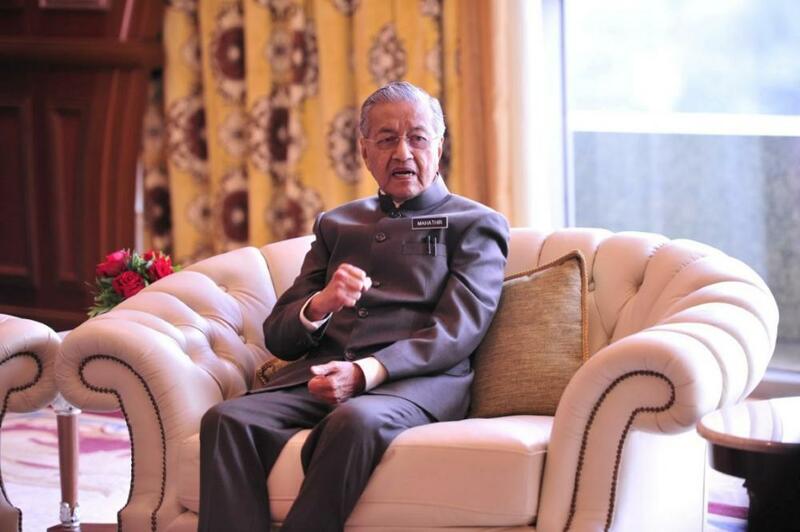 At the same time, we also understand that challenge faced by Tun. When you are leading a nation with a population of around 30 million, simple statistics will tell you that taking the organic path and waiting for an entrepreneur to rise up from the masses to create wealth will take too long. Hence the need for government intervention to kick start things. In comparison, Vietnam has a population of over 95 million, with a long history of hard working and resilient people, whose predecessors have chased away superpowers including ancient imperial China and modern day USA. It’s only a matter of time before an enterprising Vietnamese will rise up and build the next unicorn startup.